Happy 4th of July! We are excited to have the day to spend with our family and friends while we get ready for the evenings festivities, fireworks! 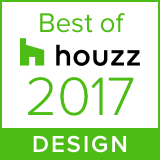 Here's is a few inspiring things in fashion and decor we wanted to share to get you in the celebrating mood! Inspired star spangled interiors by Muse Interiors. 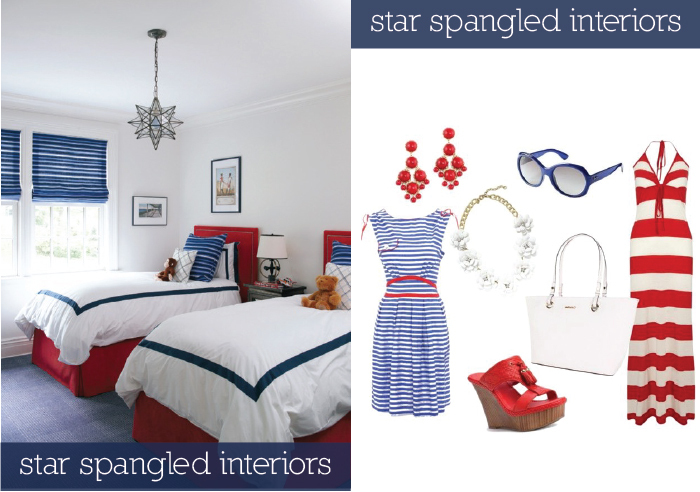 How could you not be patriotic all year round in this sweet red, white and blue room? Getting ready for the big night of sparkly lights? Find your themed attire for the 4th from the lovely folks at Polyvore, curated outfits from head to toe.